For many years, the majority of the Ys series has been restricted to Japan. 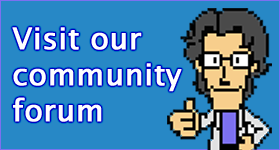 Fortunately, XSEED has been working hard to bring many of the remakes of the series into English via the PSP, PS Vita and PC. 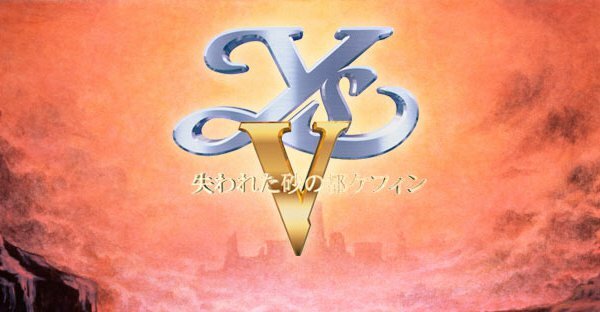 However, one title in the series had been overlooked – Ys V: Kefin, The Lost Kingdom of Sand. Released on the Super Famicom at the end of 1995, Ys V had arrived much too late to be translated for Western audiences, many of whom were already turned off by somewhat terrible versions of Ys III for the SNES. Ys V was remade for the PlayStation in 2006, but again, interest in the West had already turned to a new generation of consoles, and again, had largely avoided the recent release of Ys VI: The Ark of Napishtim. If fans were going to play Ys V, they would either have to wait for another remake, or create a translation patch for the SNES ROM. Translation group Aeon Genesis has done just that. After a long period of work, the group recently released their patch for the game, effectively making the entire series playable in English. The game is quite a bit different than other games in the series – button based attack and defending make it feel a bit more action-based than its brethren, but it’s still pretty neat.